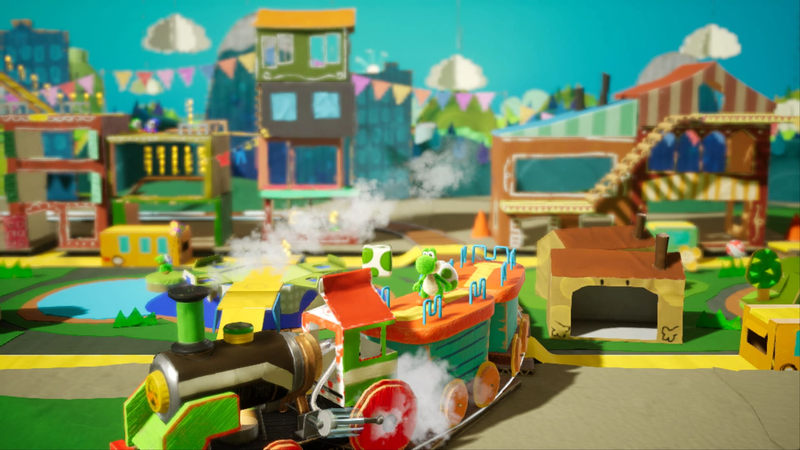 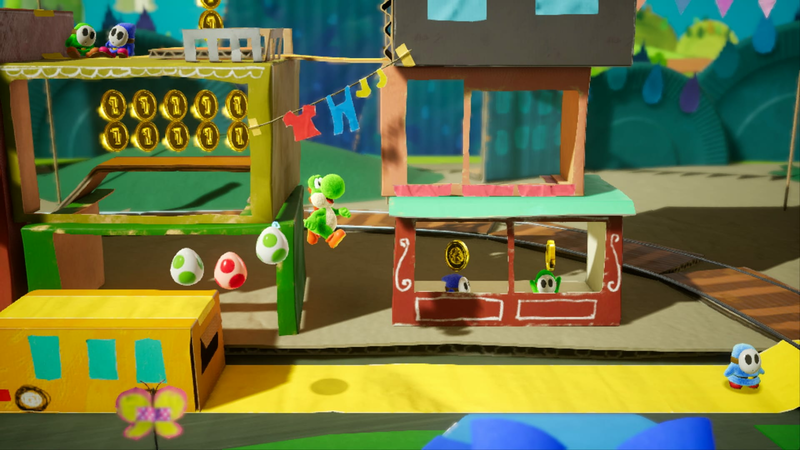 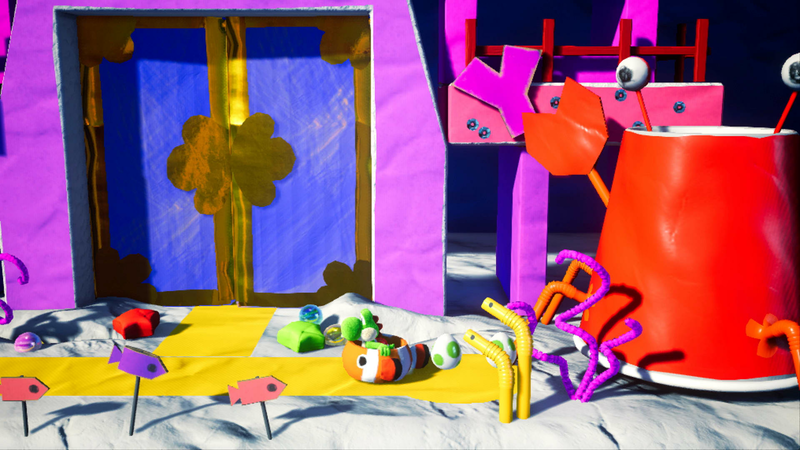 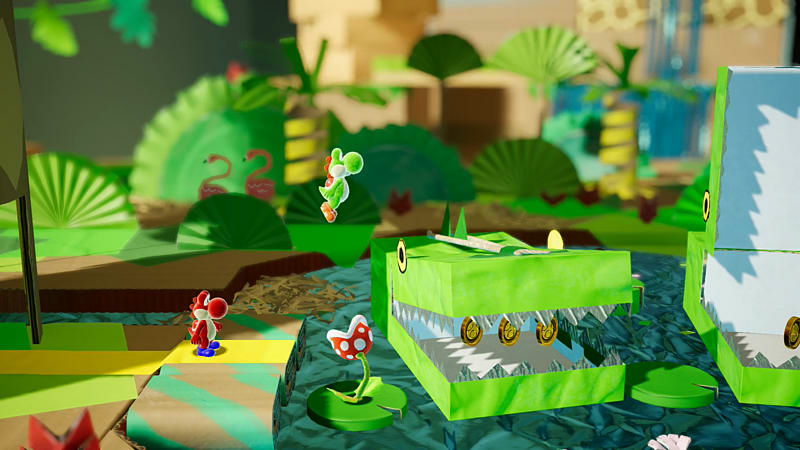 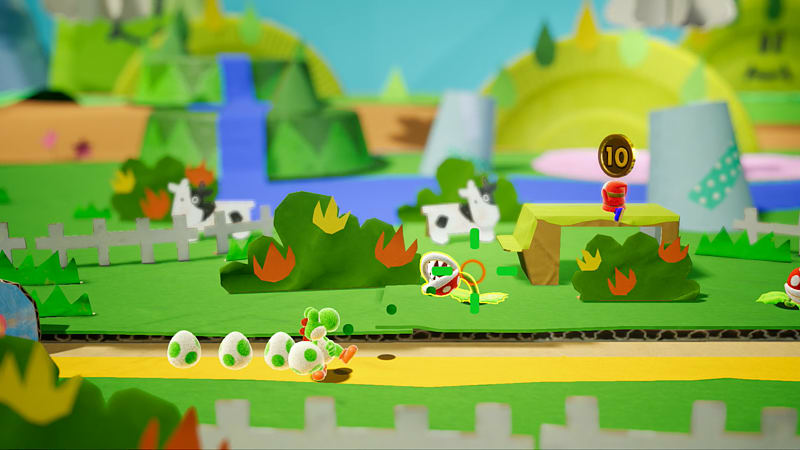 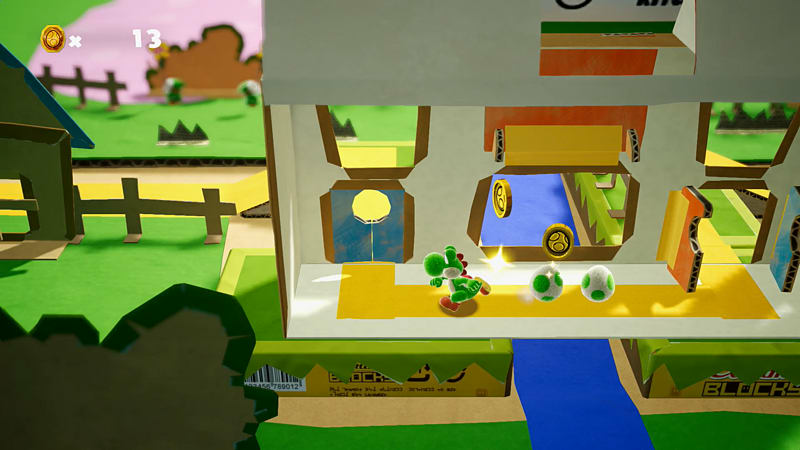 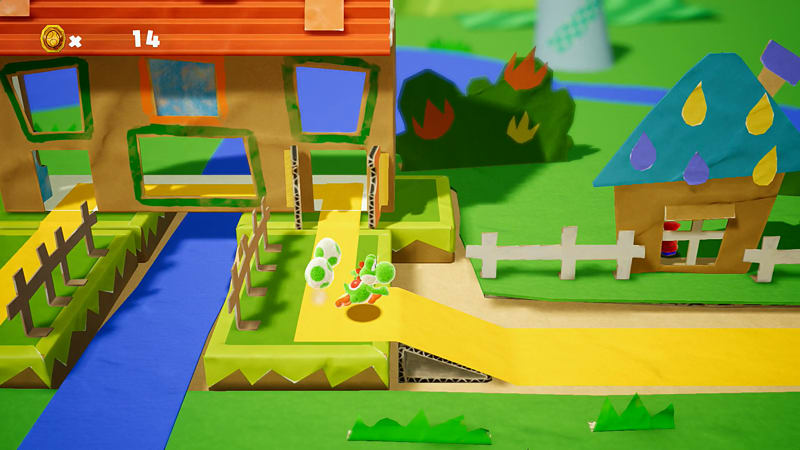 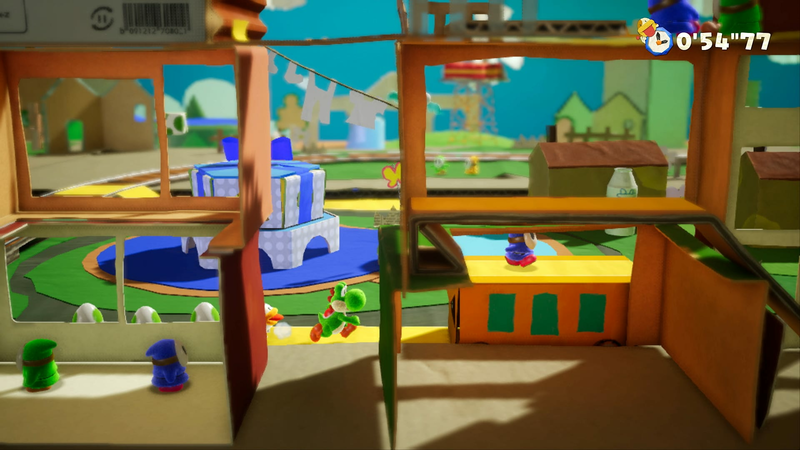 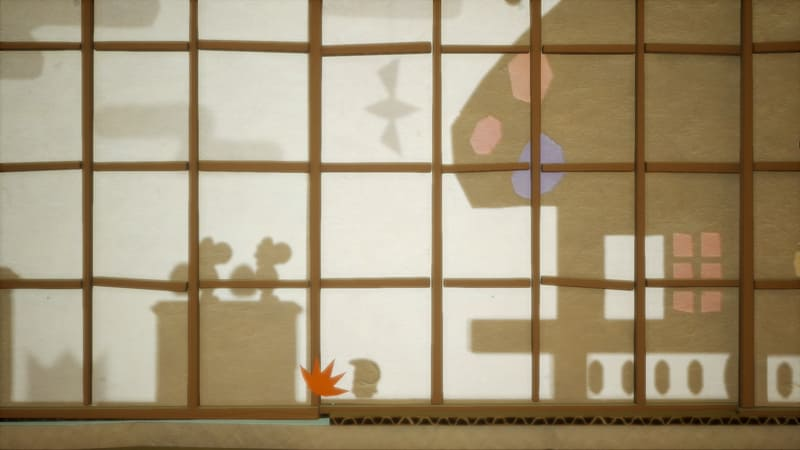 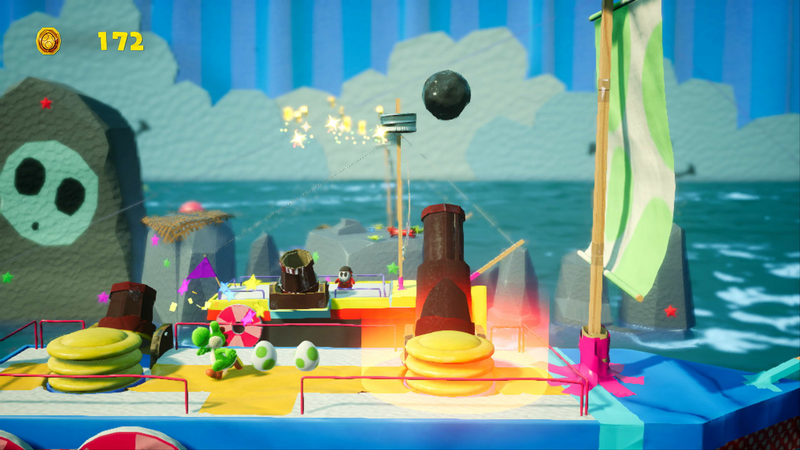 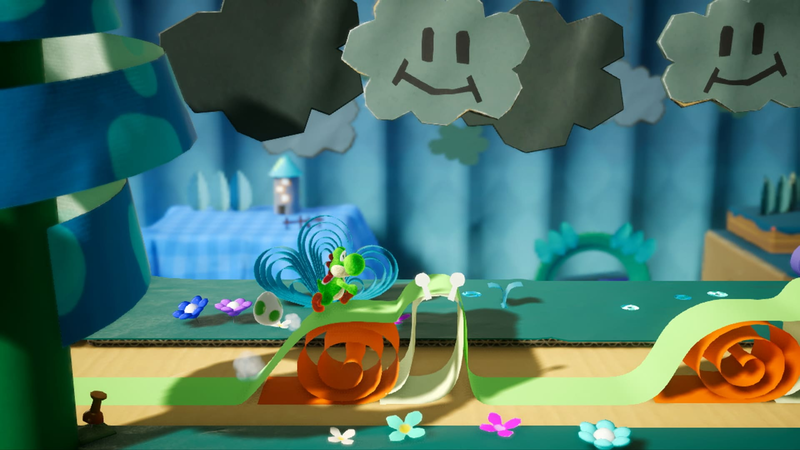 Discover the flip side of Yoshi's world! 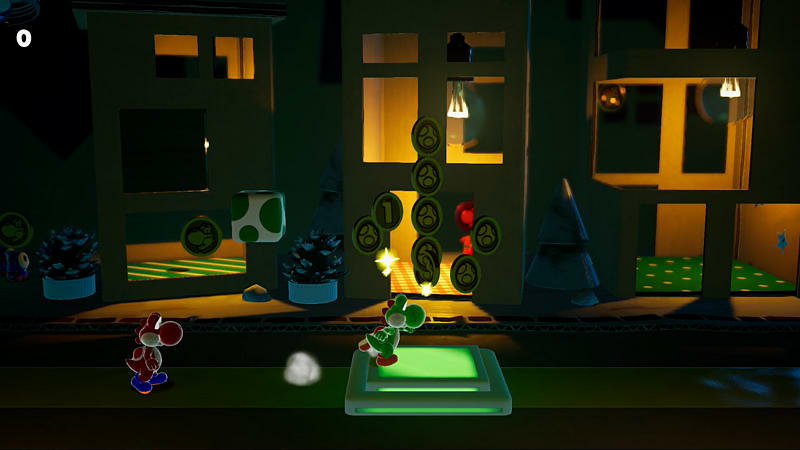 Lead Yoshi on a brand new adventure that will turn everything you've come to expect from side-scrolling games upside down! 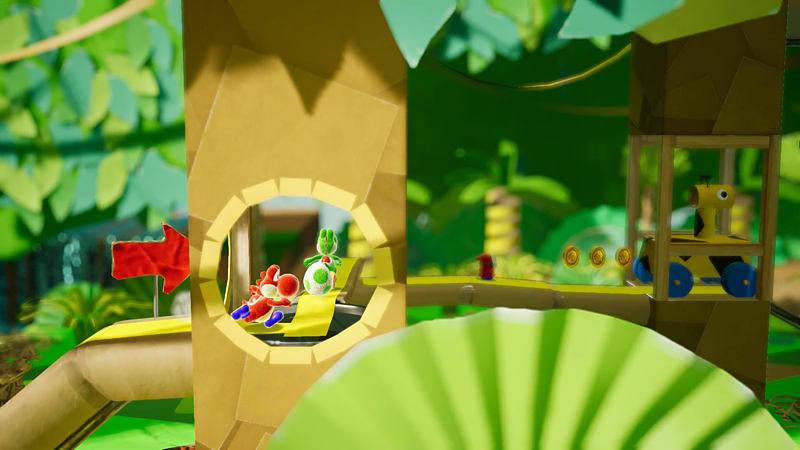 Explore the great, big world and discover new ways to locate some of the more craftily hidden items! 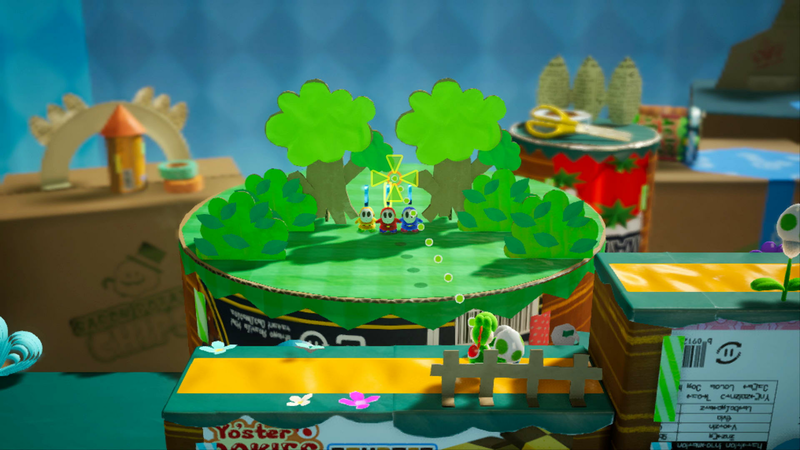 Explore each stage and find even more secrets by making your way through the stage backwards on the flip side! 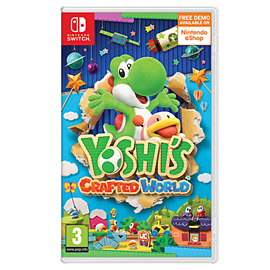 Lead Yoshi on a brand-new adventure that will turn everything you've come to expect from side-scrolling games upside down! 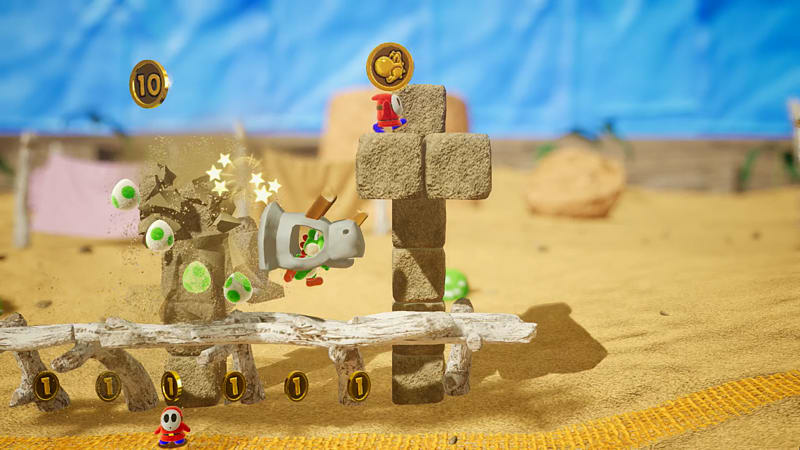 Explore the great, big world and discover new ways to locate some of the more craftily hidden items! 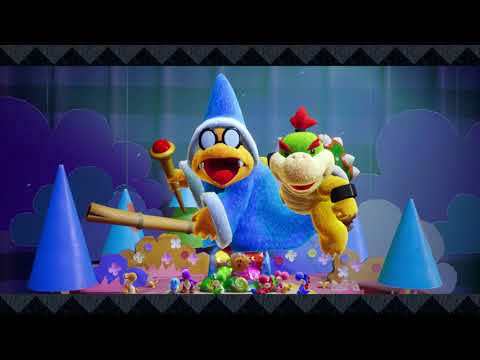 Legend has it that it all started when Kamek and Baby Bowser set out to steal a gem-set stone. 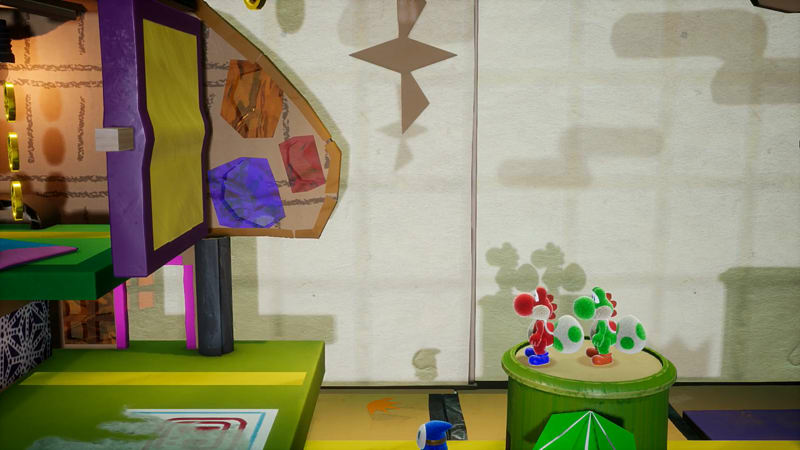 This artefact grants the bearer their wildest dreams! 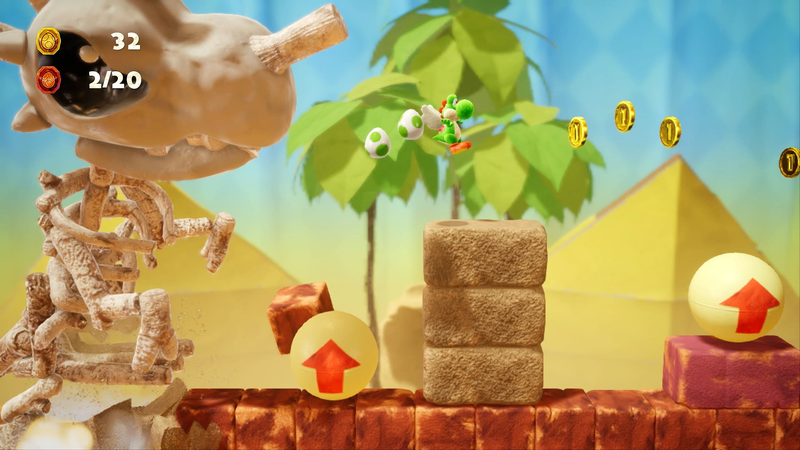 But when its gems are lost, it falls upon Yoshi and friends to find them. 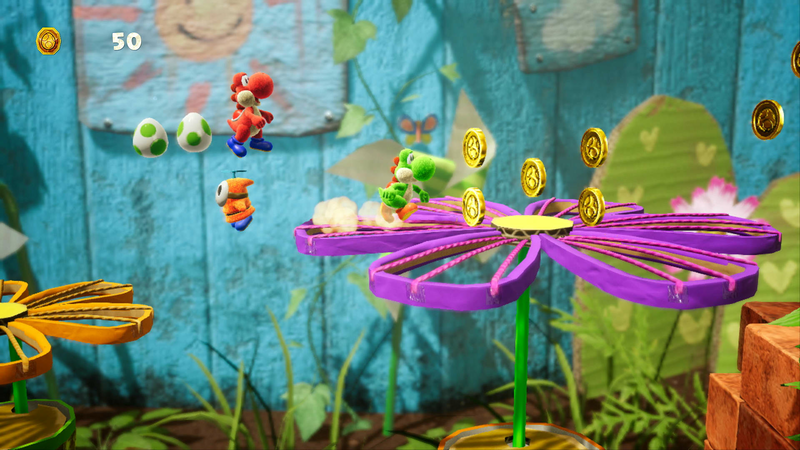 Luckily, you can even join up with a friend - Just pass a Joy-Con controller to a buddy to team up! 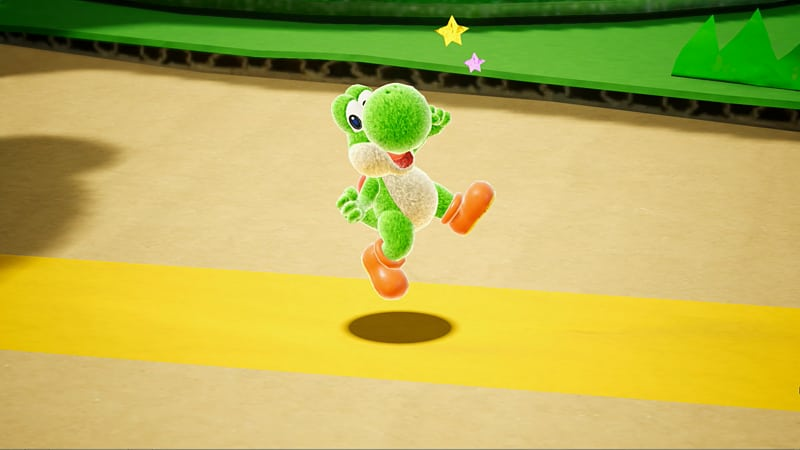 Want a more casual play style? 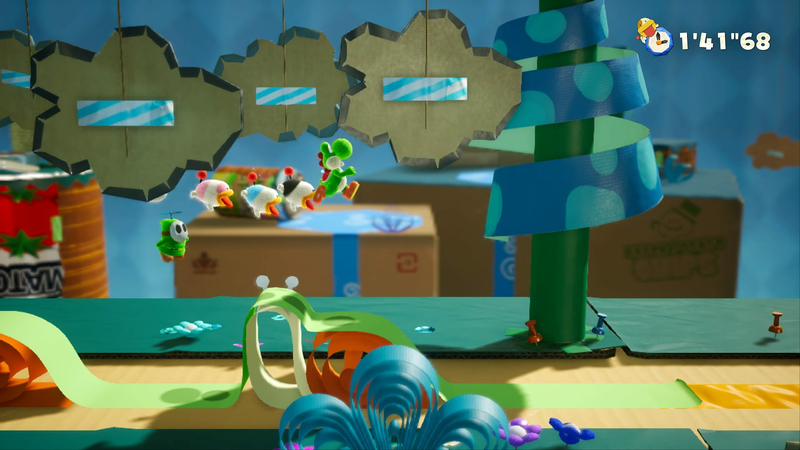 Mellow mode gives Yoshi wings for a more relaxed experience.